Android Pay has officially launched in Canada, bringing yet another mobile wallet for consumers and also to challenge Apple Pay. The Wednesday launch will support Visa and Mastercard credit cards from BMO, CIBC, Banque Nationale, Scotiabank, Desjardins, PC Financial, ATB Financial and Canadian Tire Financial services, according to Google speaking with The Financial Post. Notably absent from the launch is RBC and TD. 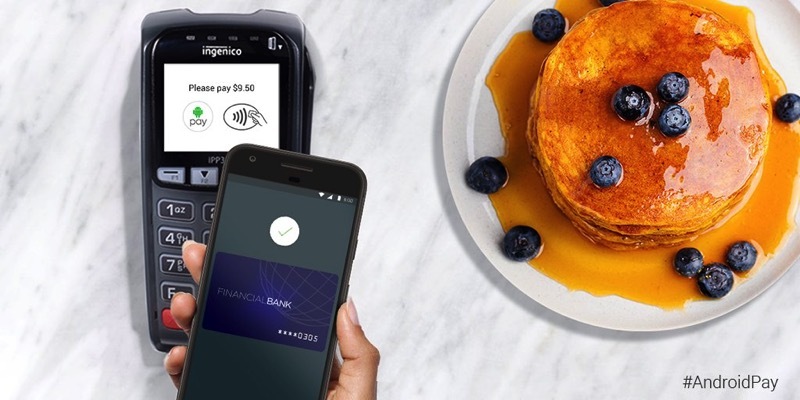 Google says Interac debit will be rolling out Monday, while American Express and Tangerine will jump on board later this summer. To use Android Pay in Canada, users will require a device that can run Android KitKat 4.4 or higher. “Canada is one of the most advanced countries in terms of mobile payment readiness across the world. That meant Canada was one of those places high on our list of where we wanted to make Android Pay available first,” said Pali Bhat, Google’s vice president of payment product to the Financial Post. What’s the difference between Android Pay versus Apple Pay? 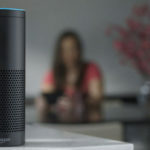 Google will store encrypted financial and tokenized credit card data in the cloud, whereas Apple Pay has information stored on devices within the Secure Element, which has no connectivity to the web or cellular networks. Google says when users make purchases with Android Pay, retailers only see the price and that the transaction has been approved. “We are super excited that we are able to offer Android Pay to Canadian users and thrilled that they can have mobile payments on their Android phones that just works,” said Bhat. News of Android Pay launching in Canada first leaked last week via internal documents, shared with MobileSyrup.